Above & Beyond Funerals believe that every person is special and the funeral service should be just as unique. Below are some extra options that can be arranged by our staff on your behalf. Please see below a list of optional services we offer. If you would like to make an enquiry about one of the services below, please contact us via the form at the bottom of the page. 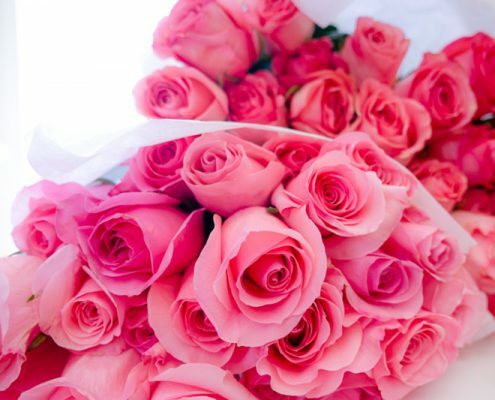 Single roses can be provided at any service. At a cremation, a single rose is placed on the coffin during the service and remains with your loved one. During a burial, single roses can be placed on top of the coffin before lowering or placed in the grave after the coffin is lowered. A candle ceremony can be organised during a service. 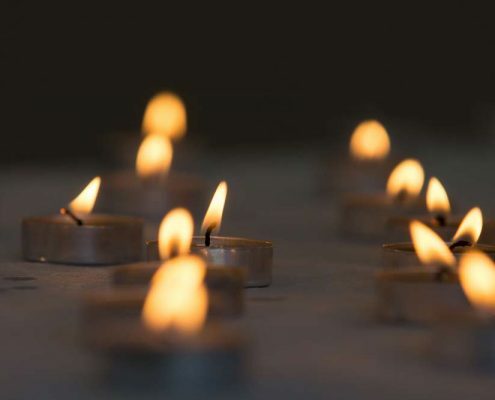 During the reflection song, the family can each light a candle that is then placed on or around the coffin, depending on the number of candles being lit. Please contact us via the form below for more information. Doves are used at services to symbolise the soul being set free. 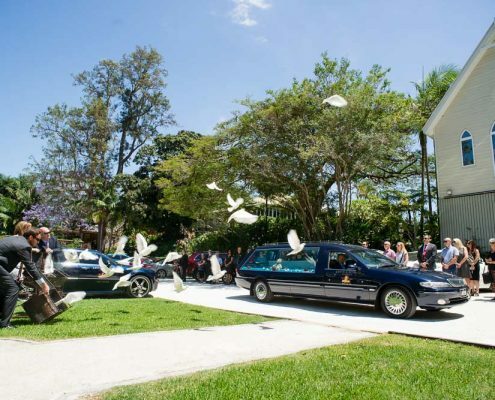 Above & Beyond Funerals can arrange for the dove release at any type of service. Note: The doves are not harmed in any way and will fly home once released. Above & Beyond Funerals can arrange for a bagpipe player to perform at the ceremony.